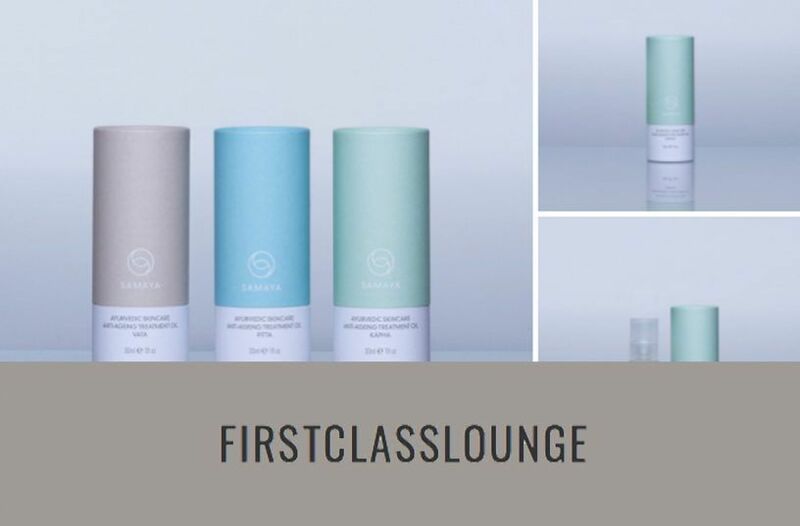 In her latest round-up of Mother’s Day Gift Ideas, Pauline from First Class Lounge chose SAMAYA’s Kapha Treatment Oil as the perfect present to spoil your mum with this year. 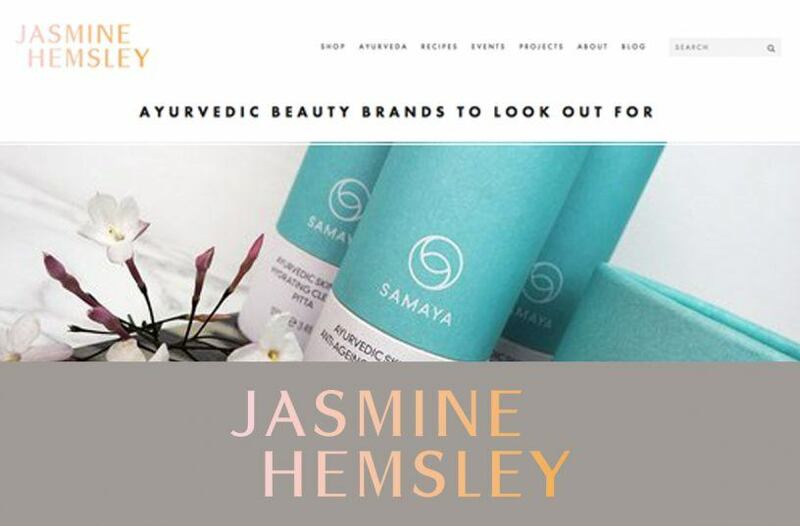 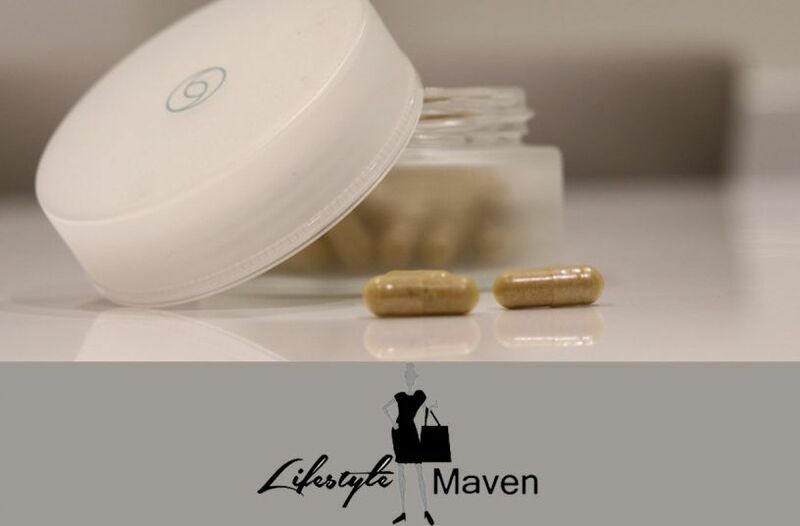 In her latest roundup of ‘beauty heroes’ Lifestyle Mavens shares how our new Pitta Skincare Supplements are keeping her skin in balance. 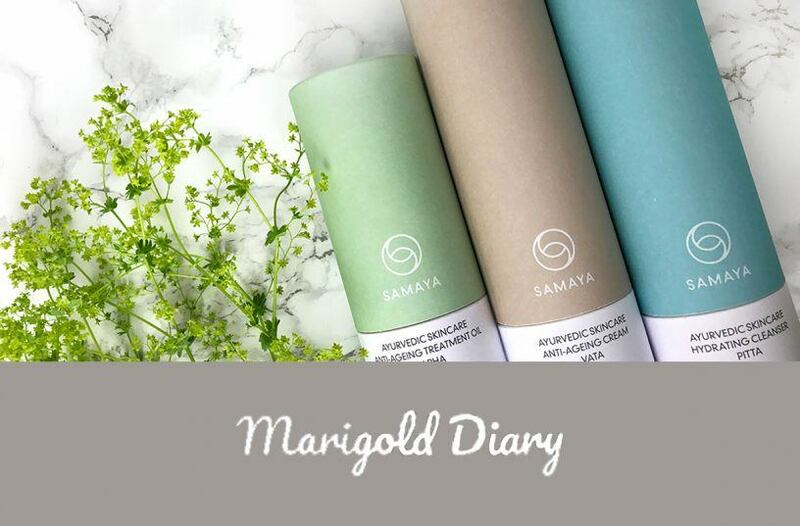 In her recent round-up of her skincare favourites, Blogger Sugar Darling described our Kapha Hydrating Cleanser as ‘wonderful’ after it left her skin feeling ‘plump, calmed and moisturised’.